Tearful eyes, feeble face and messy hair with blouse and Lungi, she is wandering aimlessly in search for justice. She is living with anxiety between life and death. Who else would not be in such pain after losing their child? The memories are still alive and it comes moving around her eyes. She has already spent 14 years by weeping in memory of her daughter. She is still unsure how many more years she has to wait for the justice. Neither she nor the one, who will give her justice, knows the answer! It has now been 14 years that Kamala Devi Rai of Kimlung VDC-8 had lost her daughter Manu. “She would have been 31 years old, if alive. Would have helped me and I would have been so happy to see her progress. But those sinners killed her,” said Kamala Devi. She cried being hysteric when she came to lodge complaint at local peace committee for TRC and find out the price of her daughter is 1 million. Her eyes are filled with tears since 14 years, she said. Kamala Devi had lost her daughter just three years after losing her life partner with whom she had promised and dreamt to live a beautiful life together. “ After the demise of my husband, I was planning to live my remaining life just by looking at my daughter’s face, ” she said. It was an armed conflict time. The atmosphere was terrorised. There was only fear everywhere. That was a winter and cold evening. The Maoist had attacked a police post in Tiwaribhanjyang VDC on 2002 December 30. On that day, she heard that Manu was killed by a state actor. After that day she never came back nor did anyone know about her whereabouts. “Those who killed my daughter must get harsh punishment”., She handed over the complaint to the staff of local peace committee. Kamala Devi had received only 50 percentage of the money out of 10,00,000 allocated for the victim’s family of armed conflict. “I don’t know when will I get the remaining amount”. She said “Only giving compensation is not enough for us, the perpetrators must get punishment”. 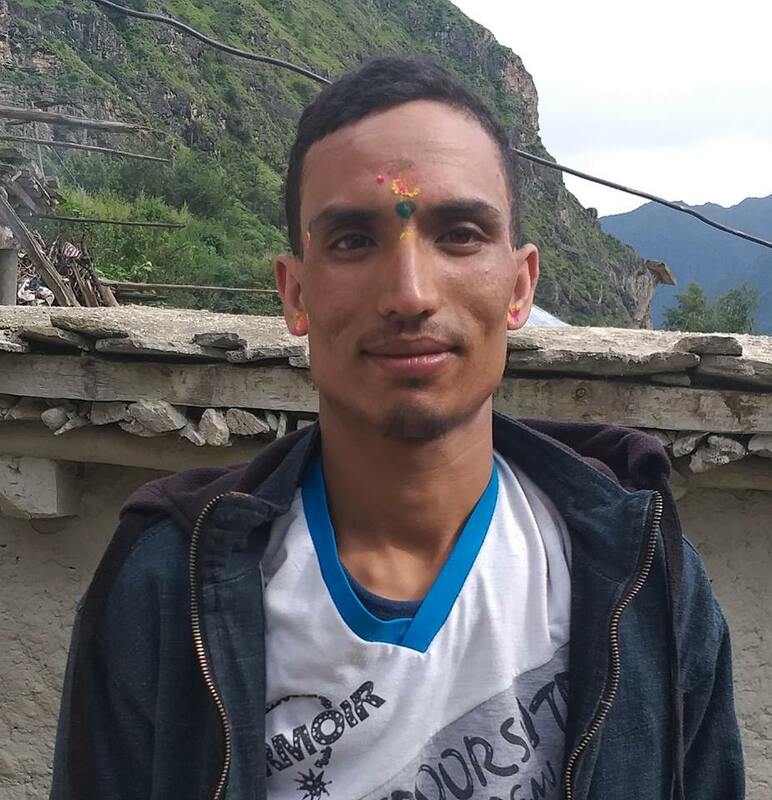 Manu, who was in a Maoist movement for the change of society was small in age and was also a section member of the then Maoist revolution army. Patrolling team of the then Royal Nepal Army and police had arrested her from Kimalung VDC-8 on December 23 before shooting her to death which has been documented INSEC.